Difference between revisions of "WAsP"
The correct title of this article is W:AsP. The colon is missing due to technical restrictions. ZoGgEr! 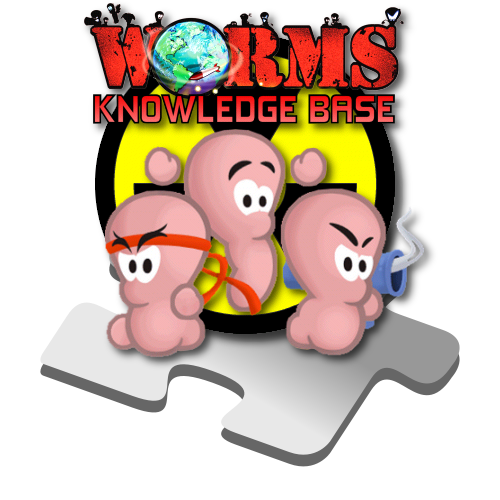 's W:AsP is a protocol that assists in downloading files for Worms Armageddon and Worms World Party. Whenever a link that starts with wasp: or wasp:// is clicked, the W:AsP client will open up and download that file into the correct directory.